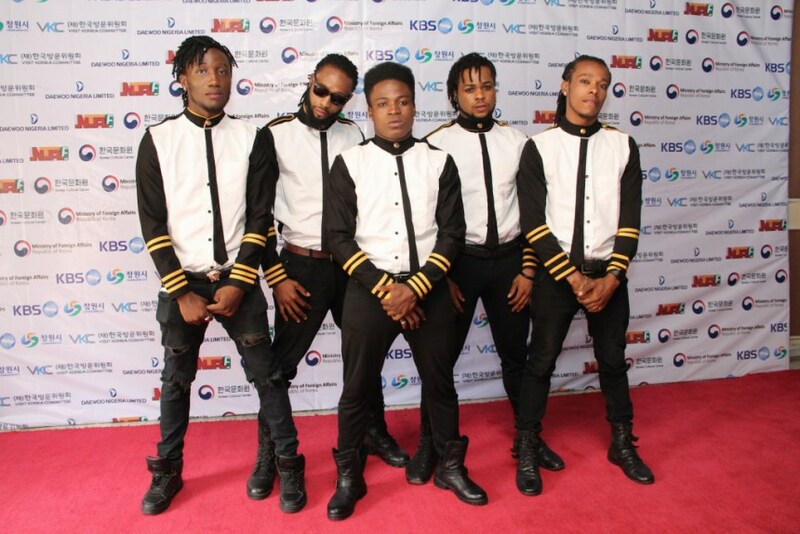 The Supreme Task, a dance crew from Nigeria, has won $7,000 by claiming the best prize in performance category at the 2016 Korean POP World Festival held at Chanhwon Sport Park, South Korea. A statement by the Director of Korean Cultural Centre, by Mr. Han Sungrae, made available on Thursday in Abuja, said the event had a total of 15 finalists from different countries such including Nigeria, Nepal, Russia, Malaysia, Mexico and the United States. 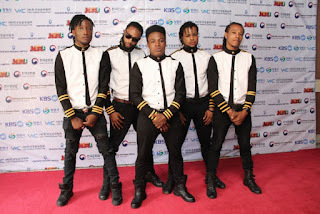 This is the second straight year that the Nigerian team would participate in the K-Pop World Festival in Korea.